This is a stand alone Sunday service. First, Pastor Bryan interviews the team of Youth that went on a service trip to San Francisco this month. 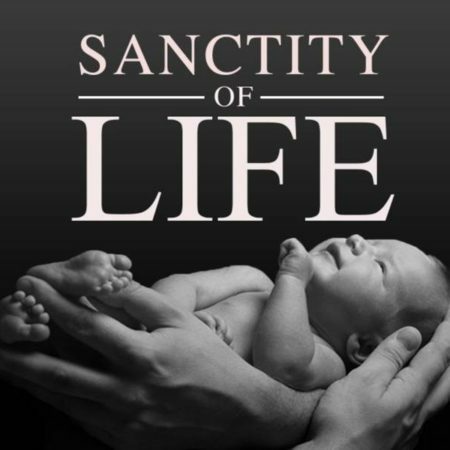 The second part of the service Pastor Bryan addresses Sanctity of Life Sunday.